IMZADI means soul mate and that exactly what our Shar Pei are to us. We are proud breeders of the lovely Chinese Shar Pei. All the dogs we have live with us in our home. 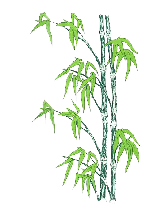 We pride ourselves in breeding quality; healthy dog's with superb temperaments producing brush & horse coats. 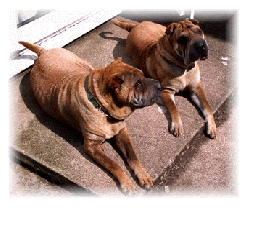 We do some showing but only to enjoy a day out with our dogs and to meet other Shar Pei and breeders. The dogs that do go to the shows are the ones that enjoy showing, if they do not enjoy showing they stay at home and enjoy the home comforts. We have had some of our dogs go to Crufts but home life is more important than anything else is. We just love being around our Shar Pei. 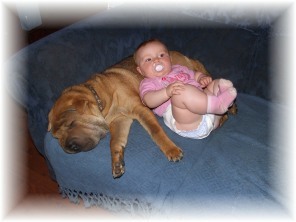 Dezzie was our first Shar Pei in 1994 and has given us three lovely litters with our stud dog Sammy. Now that Dezzie, Blaze, Sammy have past away Bonny, Nana, Sassy, China and Chelsea are keeping the IMZADI name going.